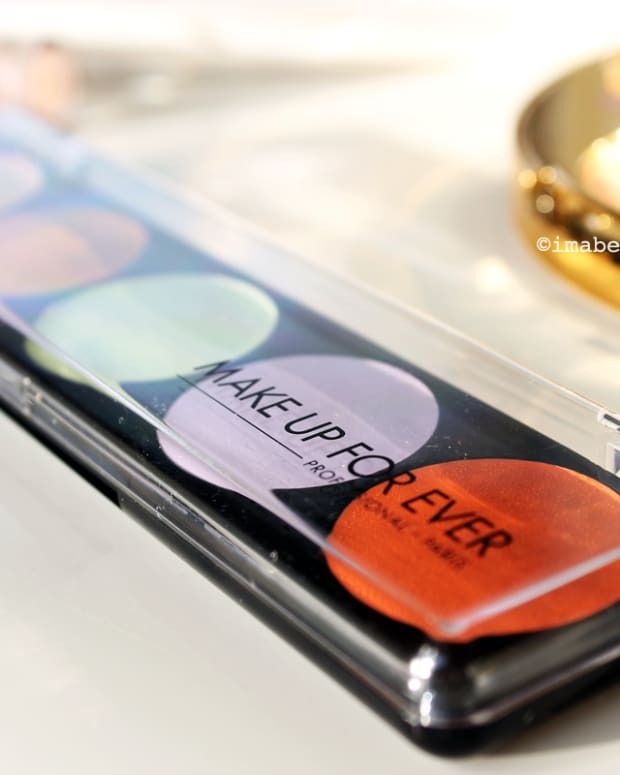 You need this makeup book. 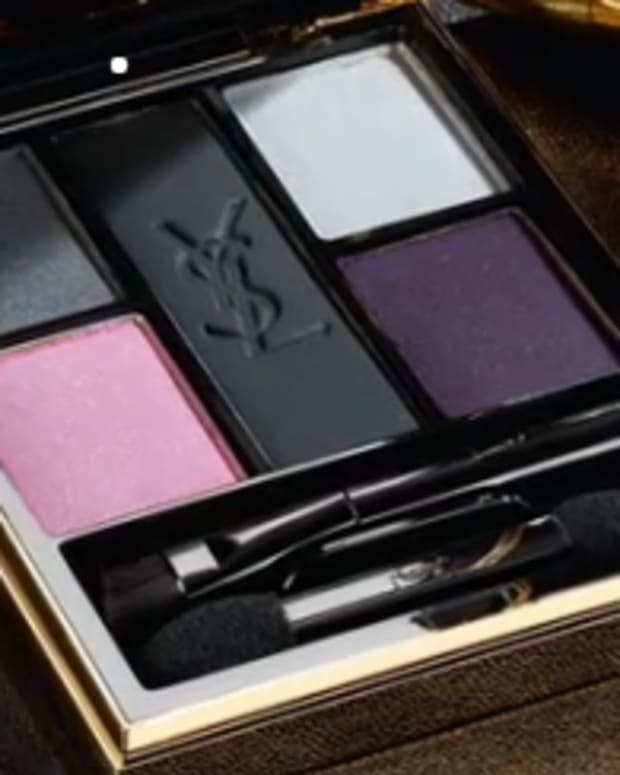 Plus, makeup for hazel eyes. Whether you&apos;re a makeup junkie or just want some guidance when it comes to applying different makeup looks, this is the book for you. 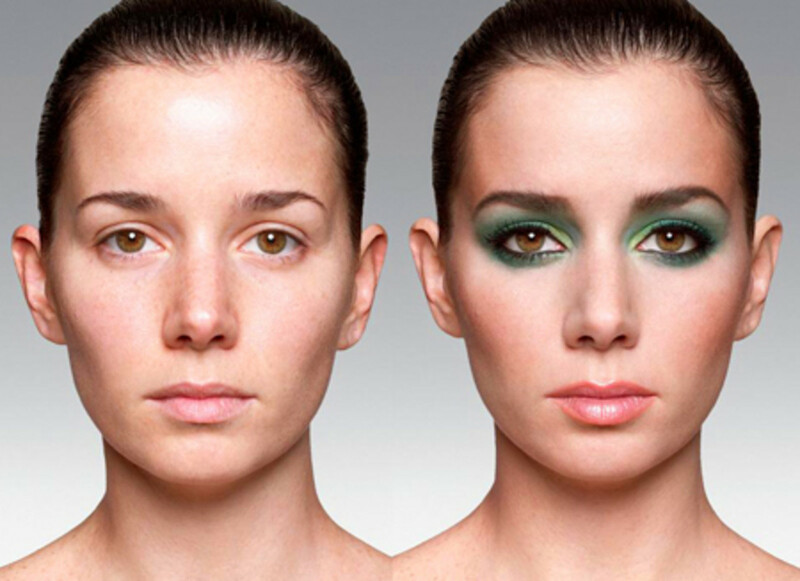 First, let me get this out of the way: love this green makeup with hazel eyes. 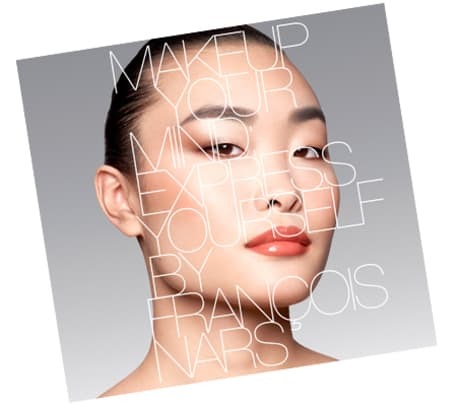 Now, about the book: Makeup Your Mind: Express Yourself by makeup icon FranÃ§ois Nars is a genius and sophisticated how-to makeup book like no other. More than just clear before-and-after photos of real women, albeit above-average attractive, from 16 to 64 years of age, Nars has included an overlay that points out exactly what goes where. Seriously, all how-to books should be like this. Here, look -- I don&apos;t need to tell you anything else. These are pictures worth a thousand words plus the $50 price tag. Makeup Your Mind: Express Yourself by FranÃ§ois Nars is available exclusively at Holt Renfrew. Pick up this month&apos;s FASHION Magazine for more on FranÃ§ois Nars and his beauty perspective in the story "All-Inclusive," by beauty director Lesa Hannah.